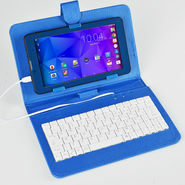 Tablets were initially intended to be a clever and multipurpose substitute for the laptop allocating users to carry them anywhere and not fear about the weight. 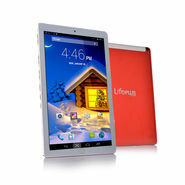 They have become an interchangeable part of the Information Technology period. 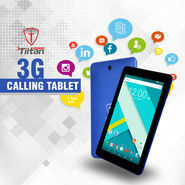 Giving access to all types of apps and the internet, tablets have become really desirable and unique devices. 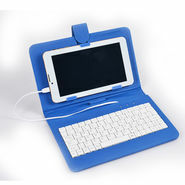 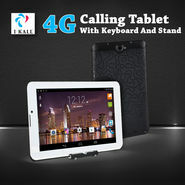 Tablets are a substitute to laptops and its types as in the calling tablets are the substitute to Smartphones. 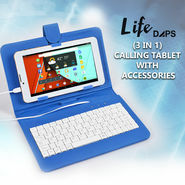 This is an incredible development in the field of technology. 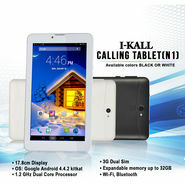 Naaptol.com provides you an exclusive range of calling tablets under all the famous brands like Samsung, iBall, Micromax and much more. 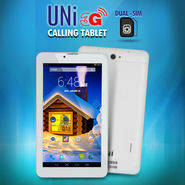 Now you can benefit from the calling feature and enjoy a whole new wonderful tablet experience.